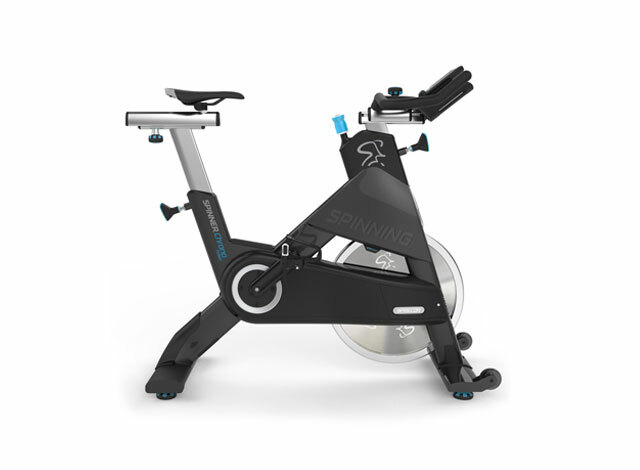 Each Spinning Energy Zone® is broken down based on different elements of your workout, from interval training all the way to your ideal heart rate on a potential race day. 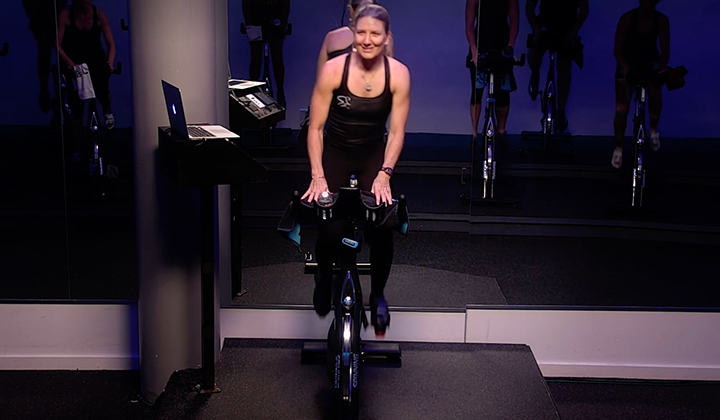 One of the chief benefits of a Spinning® class is the ability to adapt your workout to your own needs without having to worry about exterior elements, and utilizing the different Energy Zones® can go a long way towards ensuring you are maximizing your performance and receiving the greatest benefit in regards to the work you're putting in. 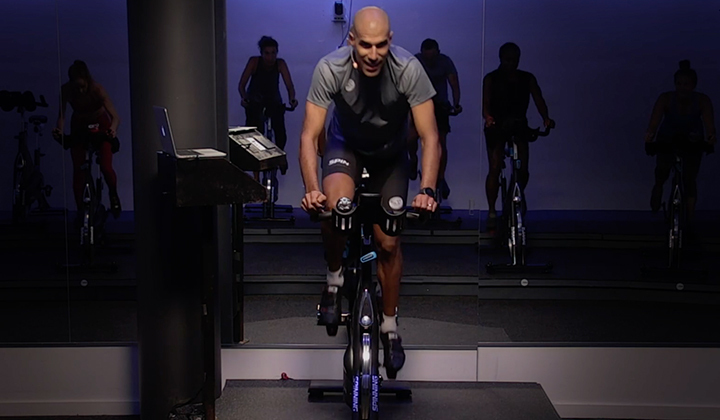 The differences between Energy Zones® may seem minor, but over the course of a sustained fitness regimen, even small changes can add up, leading to substantial increases in strength and endurance and overall health. 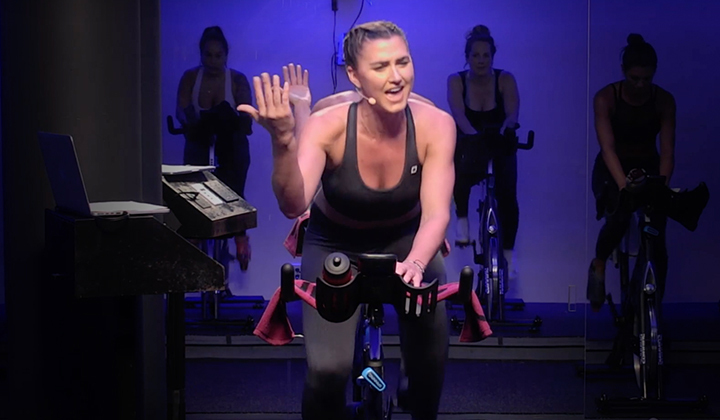 For more information about each column of the chart, including greater detail on Spinning® Energy Zones® and desired revolution cadences for each zone, check out the breakdowns on each workout section, listed below.